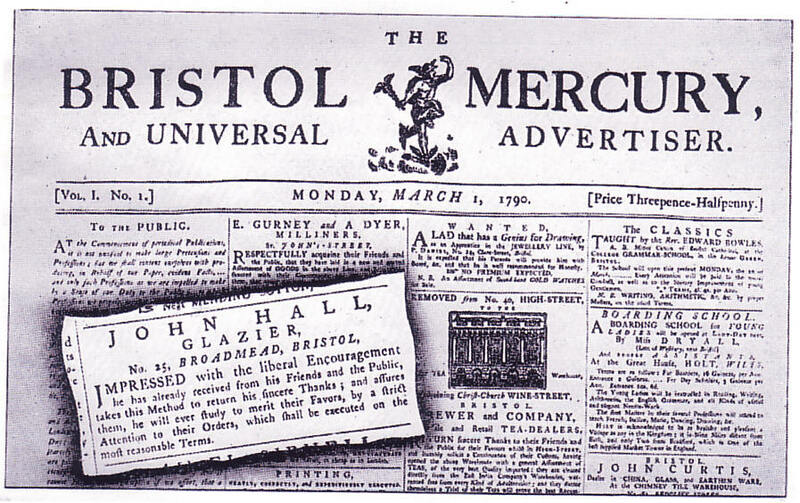 The founder of the company was John Hall, a country boy from Beaminster, Dorset, who became apprenticed to a glazier in Broadmead during the late 18th Century. During his apprenticeship young John travelled to various parts of the country on contracts, broadening his outlook and experience. This was a period when travelling was infrequent for the majority of most people. On the last night of his apprenticeship, he locked up his master's shop for the last time. The next morning he returned with a legacy from his father, a yeoman farmer, long saved for such a day..... and he purchased the business! The firm commenced business as glaziers in 1788, and flourished rapidly. 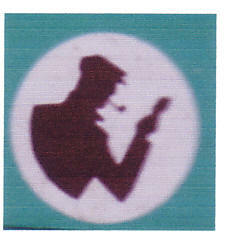 The company excelled in the cutting and etching of glass. It became the major importer, processor and supplier of glass throughout the West of England. Bristol contains a number of stained glass windows and the City Corporation has one inscribed “John Hall,1766”. The first move towards paint was the purchase of an edge runner mill to make putty to augment the glaziers trade. When the mill wasn’t being used to make putty it was used to make ceiling white distemper. It was soon realised that the business could be usefully combined with the manufacture and supply of gloss paints. 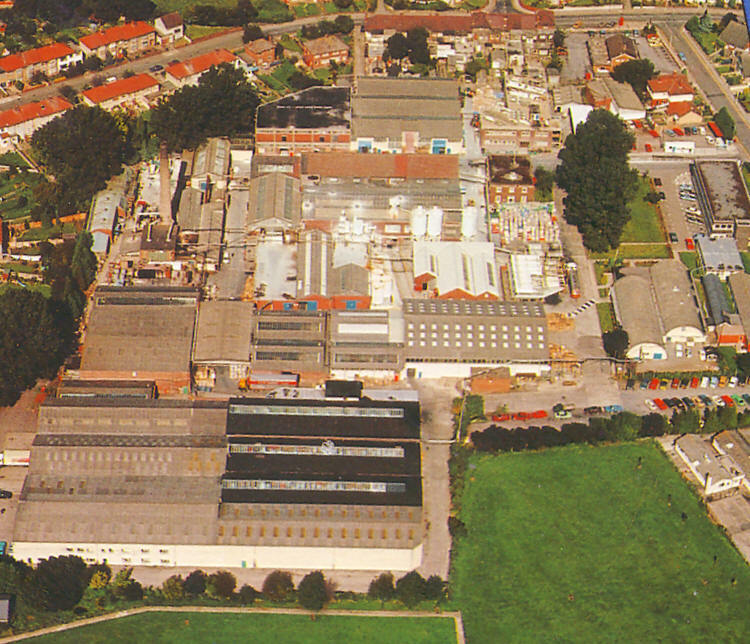 The original paint factory was in Broadmead and the operation there was known as the Broadmead Lacquers Company; hence the derivation of the brand name Brolac. John Hall & Sons was formed as a private company in 1897 by John Wesley Hall, the grandson of the founder. 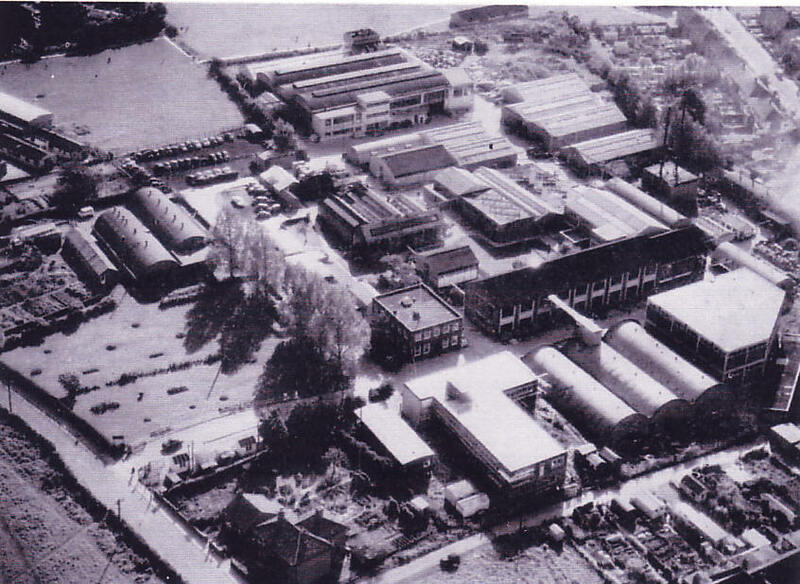 In 1927 seven acres were purchased and a new paint factory built on this site. The Hengrove site closed in ......... ? "It's the paint, the trade uses"
Additional information to the history of John Hall & Sons is most welcome.